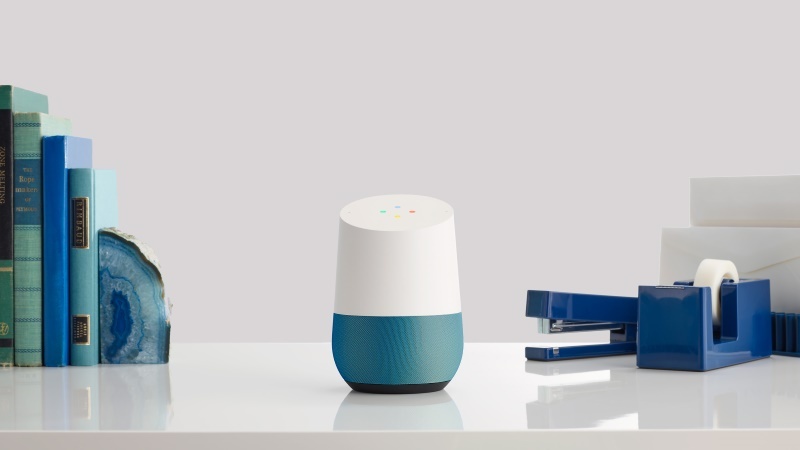 Google Home can perform various Actions when you tell it to do, but they were kind of limited or not much until now. Today, Google updating the device and it is receiving support for more Actions, including compatibility with 3rd-party services such as Domino’s pizza, WebMD, The Bartender, and many others. Google also added few games like Akinator (the 21 questions game), SongPop trivia, 21 Blackjack, and Trivia Blast. Some apps, such as Todoist, will require a user to link their accounts in order to make voice commands work. For the most part, though, the Actions should work without any enabling or account linking. Here’s the complete list of today’s added Actions, 34 in total. To discover how to use each and every one of these Actions, check out the Services tab in your Google Home application.